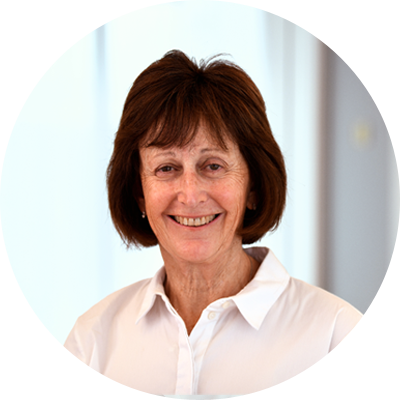 Celia has been treating and caring for patients for over 30 years. After running her own successful practice in South Africa, she immigrated with her family to the sunny shores of Sydney. Celia worked in numerous practices across the Eastern Suburbs, before she joined the Sarah Keys Physiotherapist Centre, where she found her niche in treating backs. Celia regularly treats with her feet, using her bodyweight to feel for and encourage movement in the spinal joints. When she is not helping people’s backs, Celia enjoys Yoga and Pilates, and incorporates exercises from both in her patient’s treatment plans. She also enjoys golf, and while her handicap is less impressive, Celia helps golfers improve their back so they can enhance their swing. Nunzio has a skill set that fits perfectly with helping people manage pain. He teaches Mindfulness Meditation and Mindfulness Based Cognitive Therapy which have been shown to help people manage pain. This works by learning to relate to the physical sensations differently, as well as managing the stress and low mood that often accompany painful conditions. In some cases, stress and low mood make pain worse, so the benefit can work in both directions. 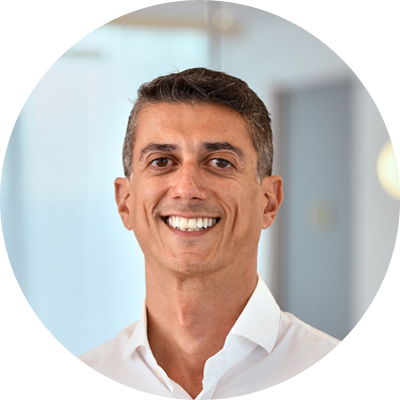 Nunzio has a wealth of experience working in a broad range of settings across his career, so can offer help in pain management, all aspects of cancer psychological support as well as most aspects of general mental health. He has trained in a number of therapeutic approaches, so as well as well Mindfulness Based interventions, he can offer other psychological therapies including Cognitive Behavioural Therapy (CBT), Schema Therapy and Compassion Focussed Therapy. Nunzio completed his Doctorate in Clinical and Community Psychology at Exeter University in the UK in 2008. After working in Portsmouth and London in the UK, he moved to Sydney in 2014. As well as working in private practice in Sydney, Nunzio has worked at the Royal Prince Alfred Hospital Pain Management Centre and at the Chris O’Brien Lifehouse Hospital. Nunzio operates under the business names Breathing Space Mindfulness and Breathing Space Psychology from the Elite rooms in Bondi Junction. He is very approachable, so feel free to contact him directly or speak to him if you see him around and are interested in how he might be able to help. Dr Charlotte S.H. Johnstone (MBChB, FANZCA, FPMANZCA) is a pain medicine specialist and anaesthetist with 12 years of experience managing pain. 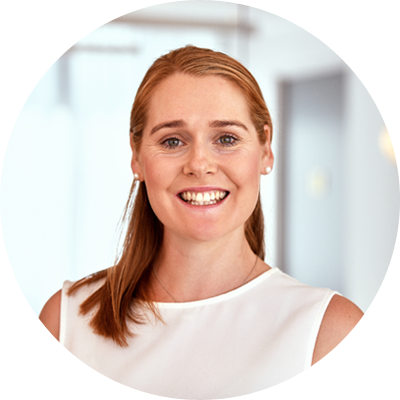 Dr Johnstone is a Senior Staff Specialist in Anaesthesia and Pain Medicine at the Royal Prince Alfred Hospital. She is also an Examiner and Supervisor of Training at the Faculty of Pain Medicine Australia and New Zealand College of Anaesthetist (FPMANZCA), and is a Member of the FPMANZCA curriculum redesign committee. Dr Johnstone is a Conjoint Senior Lecturer at the University of New South Wales. 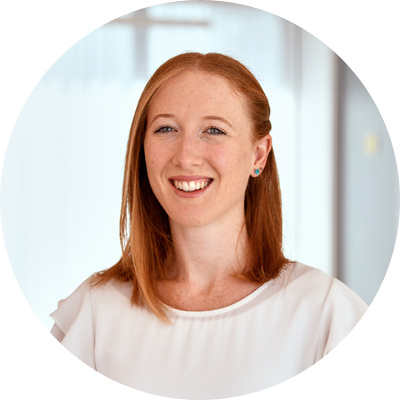 Dr Johnstone is highly skilled in most pain management procedures and she has an extra fellowship from the Faculty of Interventional Pain Practitioners. Occipital Neuralgia. Treatment with occipital stimulation. 8 case studies. “Neuromodulation” 2006. Spinal cord stimulation: a seven-year audit. Journal of Clinical Neuroscience 2005 12(3), 264-270. 15 year surgical audit of treatment and outcomes of Haemorrhoids in the Department of Surgery, Wellington Hospital. Published in Australian New Zealand, Journal of Surgery 1992. Dr Johnstone advocates a multidisciplinary approach to chronic pain management and views pain as a whole person issue. She believes managing pain is a dynamic, positive and rewarding process. 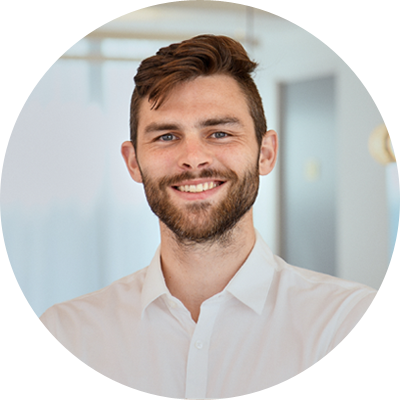 Jordan is a wonderful Physiotherapist with a passion for all spine related disorders. He is particularly interested in treating the thoracic spine, neck pain and headaches. He also has a wealth of experience in treating lower back pain and SIJ dysfunction. He has a strong interest in golf and how improving the mechanics of the spine can optimise your performance on the golf course. Jordan is one of those Physios that absolutely loves his work and thrives on helping people get better and achieve their goals. He enjoys assisting clients with their post-operative rehabilitation as he has a very reassuring personality. With his dad being a Podiatrist, Jordan is very talented at assessing how the feet can be affecting the spine. Jordan has also completed post graduate training in dry needling, Pilates, shoulder rehabilitation and advanced lumbar spine and thoracic assessment. James adds a whole new dimension to what Elite Spinal has to offer. James is one of the few physios in Australia who are extensively trained in ConnectTherapy, designed by Canadian Physiotherapist Dr Linda-Joy Lee. ConnectTherapy looks at the relationships between different regions of the body and helps us to understand how symptoms in different areas are connected, or how symptoms can be caused by a different part of the body. It requires a whole-body assessment and treatment to identify these relationships and is often highly successful for people who haven’t had positive results with other approaches. James graduated from The University of Wollongong with a Bachelor of Exercise Science, followed by a Masters of Physiotherapy from Sydney University, alongside Elisha & Brigitte. James’ interests include football, cycling, and running. He loves being active which motivates him to assist people through their rehabilitation, whether that is simply moving without pain or returning to elite-level sport. James believes that every movement requires the whole body, and understanding how different parts of the body are interacting is crucial to getting you out of pain and moving well. Lauren completed her physiotherapy studies in Brisbane, but that hasn’t stopped her from building up a big following. 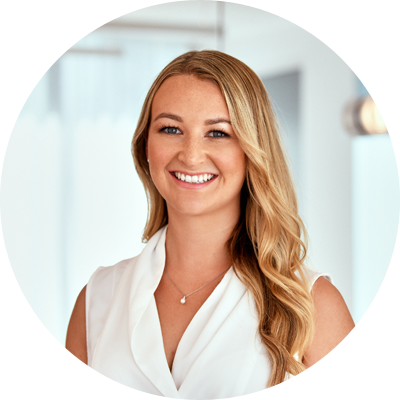 Lauren has completed post graduate studies in the areas of chronic pain, women’s health, sports physiotherapy, pilates, dry needling and taping. Lauren particularly enjoys treating persistent and chronic pain and working with peripheral joints. Lauren has a wholistic and goal-oriented approach and looks forward to working alongside you as you start to feel and move your very best. Charmaine completed her Masters of Physiotherapy at the University of Western Sydney. Charmaine has developed a diverse range of experience, working with a range of clientele with both acute and chronic injury rehabilitation. Charmaine’s passion and drive to become a physiotherapist came from when she was a competitive gymnast competing at a state, national and international level. She attended Physiotherapy for injury management, prevention and to enhance her sporting performance. She also has been actively involved with coaching gymnastics and acrobatic gymnastics in the Sutherland Shire area since 2001. She also has a background in Personal Training. Charmaine is always looking to improve and develop as a Physiotherapist in finding new and diverse ways to treat her patients. She has done post-graduate study in Sports Physiotherapy, Dry needling, Muscle Energy Techniques and Connect Therapy. Heather is an enthusiastic physiotherapist with a wealth of knowledge and experience in musculoskeletal physiotherapy and rehabilitation. Her physiotherapy background is mainly back and neck pain and sports injuries. Her experience ranges from occupational health for the police force to international dinghy sailing to ultra-distance and endurance events providing physiotherapy treatment and sports massage for athletes of all ages and levels. In Scotland she worked with club rugby union and international rugby 7s teams and since arriving in Sydney, she has also worked with a Premier Division AFL team. Heather believes that providing a holistic approach to treatment is key to a successful recovery and appreciates the important role we as physiotherapists play in health promotion. Heather is constantly developing as a clinician and really enjoys a new challenge. She prides herself on providing the best evidence based treatment to ensure the best possible outcome for each individual. Since graduating from her Physio degree in Scotland, Heather has completed post graduate study in Sports Massage, Rehab Pilates, TMJ (jaw pain), Western Medical Acupuncture and dry needling. Heather grew up skiing and spent a season working as a massage therapist and chalet host for a luxury holiday company in the French Alps. This experience has given her a keen eye for detail and she prides herself in providing the highest level of customer service. She has a keen interest in jaw pain(temporomandibular joint disorders), having worked as a dental nurse while studying, she has completed specialist training in this area. Brigitte graduated from Sydney University with a Masters of Physiotherapy. She has a strong exercise rehab base having previously completed a Bachelor of Exercise Science and Master of Clinical Exercise Physiology from Wollongong University. Her passion is physiotherapy for low back pain treating complex spinal, pelvic and postural related neck and shoulder pain. Throughout her career she has seen how integral a healthy spine can be in the prevention of injury to all other parts of the body. Her approach is to find and treat the dysfunctions in alignment and movement patterns of the body rather than focusing and treating only the painful site. 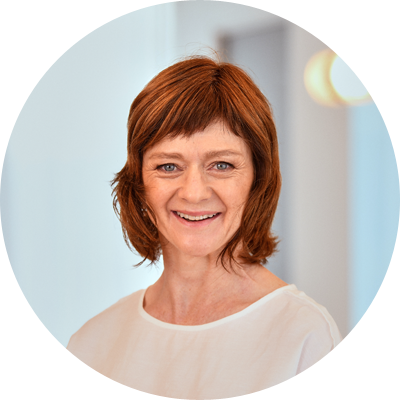 Brigitte has a strong interest in spinal surgery rehabilitation where she can combine her back pain physiotherapy skills and her clinical pilates skills. Elisha is the co founder of Elite Spinal Physiotherapy and Pilates. She holds Masters degrees in both Exercise Physiology and Physiotherapy and has also studied Clinical Pilates. Elisha’s passion for spinal and headache Physiotherapy is what drove her to launch the Elite Spinal Physiotherapy and Pilates clinic. After suffering with a neck injury from a car accident she was left with debilitating neck pain and cervicogenic headaches. She sort treatment from her peers and noticed a significant difference between general Physiotherapists and others that devote their studies to one area. This led her to complete extensive postgraduate study in both back/neck pain and headache treatment. 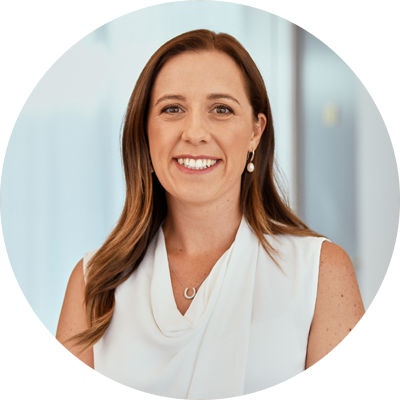 Having experienced first hand how much having neck pain and headaches can affect your quality of life Elisha has devoted her career to helping others in this situation. Elisha believes the only way to manage and resolve spinal pain is to restore the function in the spine. She does this through hands on manual therapy and then strengthens the client with a specific exercise program to ensure the dysfunction of the spine does not reoccur. 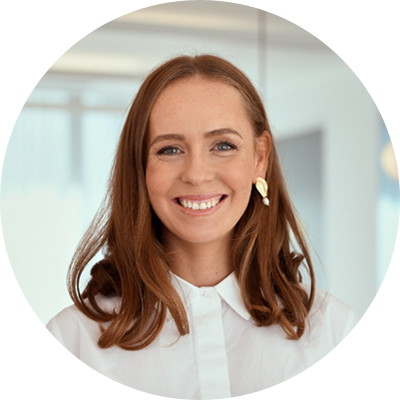 Elisha and her team work closely with many of Sydney’s top Neurosurgeons, Sports Physicians, Pain Specialists and General Practitioners working in conjunction to either prevent surgery or rehabilitate post surgery. She has spent many years developing post-operative protocols for all the different types of surgical procedures. She has watched many of the surgeries first hand to gain a deeper understanding. She enjoys the challenge of helping clients with complex spinal dysfunction, cervicogenic headaches, disc bulges, inflammatory disorders and instabilities.